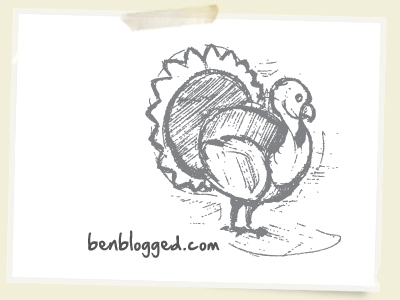 I hope you all enjoyed my first Free Thanksgiving Turkey but just in case you were looking for something a bit more traditional check out this vector Turkey variation.Â Also check back soon, a few new vector sets almost completeâ€¦ it has Ben Blogged. 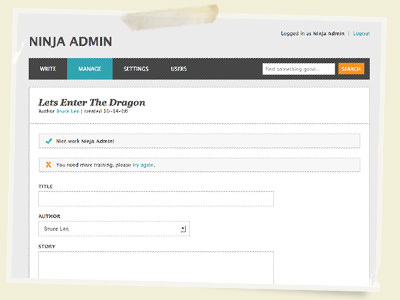 I am happy to announce my first theme â€œNinja Admin â€ on themeforest.net. 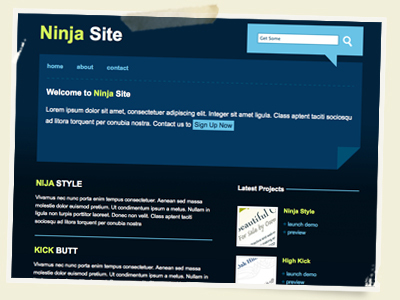 Theme Forest is a great resource for website templates, WordPress themes, and much more. It has Ben Blogged! 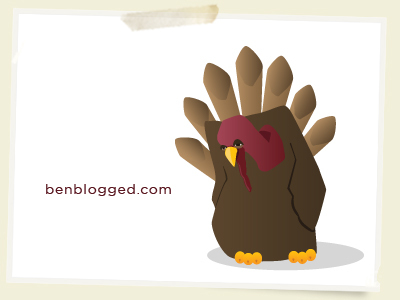 Straight talking turkeyâ€¦ I hope you all enjoy this free Thanksgiving turkey vector.Â I thought this guy looked really emo, canâ€™t blame him he is about to be dinner.Â It has Ben Blogged! 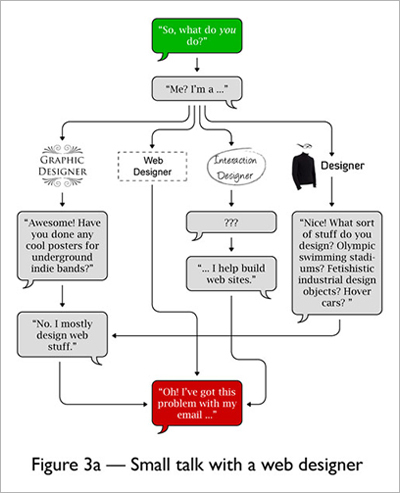 A friend sent this to me not long ago (sorry I donâ€™t know the original source) and I thought it was pretty funny.Â Hope you all enjoyâ€¦ it has Ben Blogged!